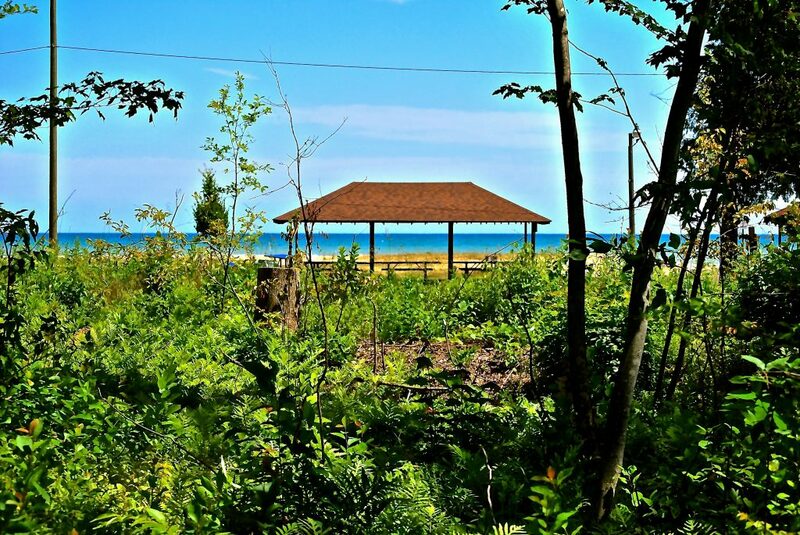 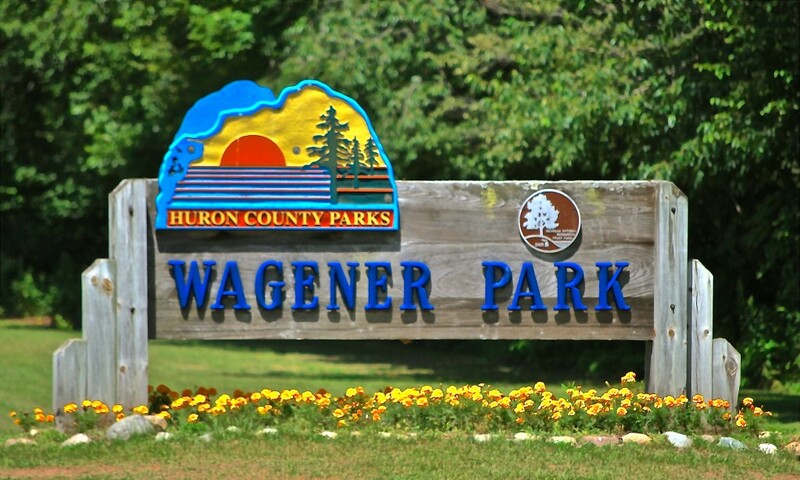 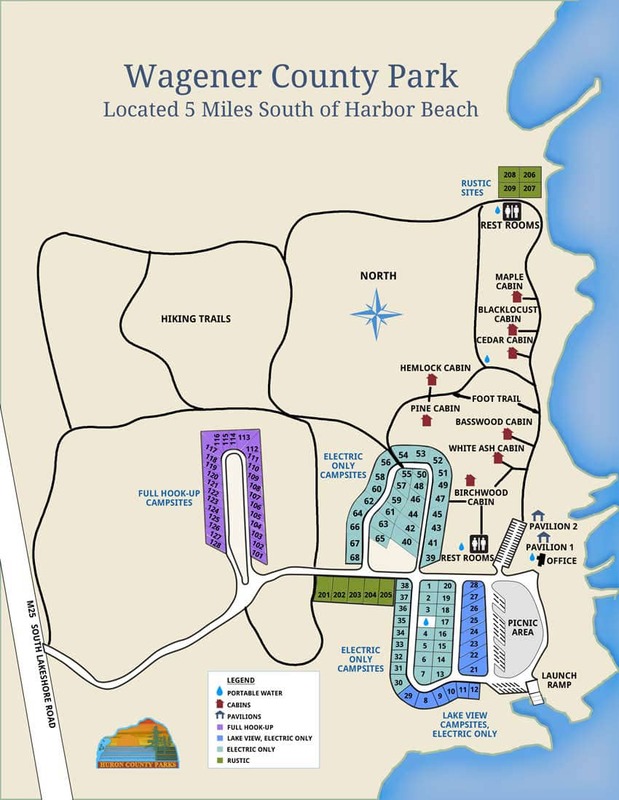 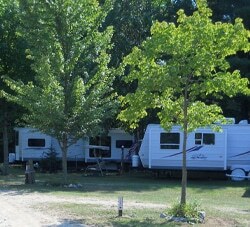 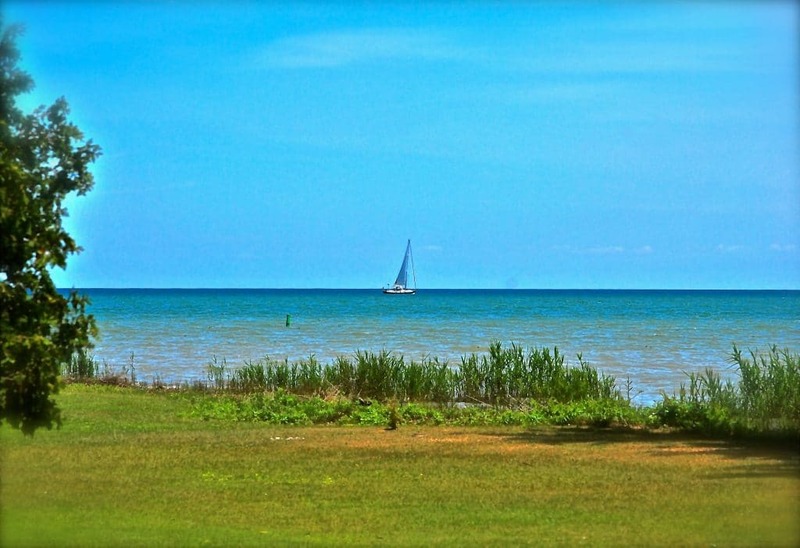 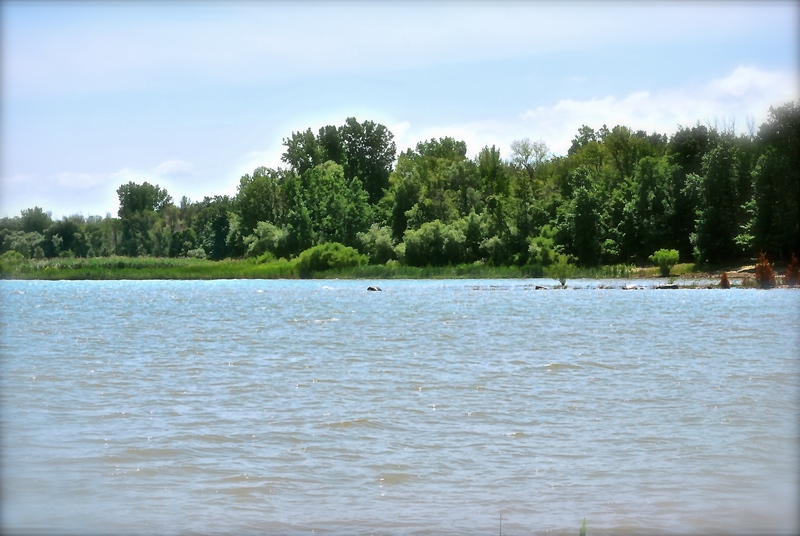 Located at the Thumb of Michigan along the shores of historical Lake Huron, are six beautiful campgrounds, including Wagener County Park. 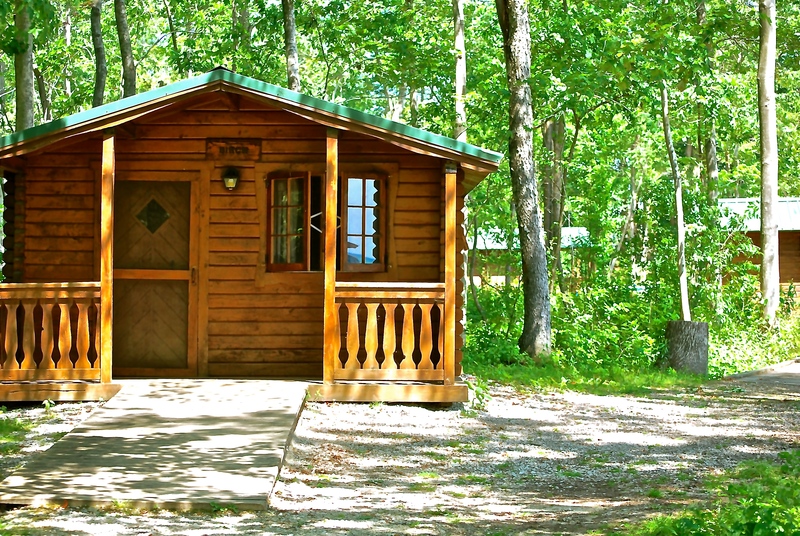 Relax and just enjoy the peace and quiet of the outdoors. 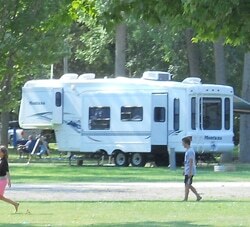 There’s something for everyone at Huron County Parks.